GUYS: Today is September 1. I totally thought it was tomorrow, because I have no real concept of time, and also, it's a holiday, so who's really paying attention to dates like that anyways? BAH. AT ANY RATE. 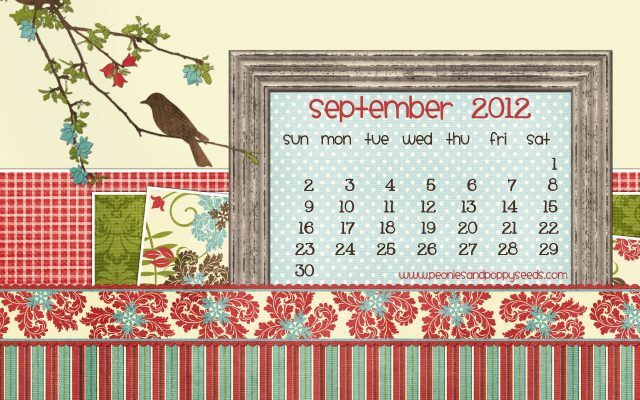 Here is the September desktop for you to download and love. HEY ALSO! Don't forget to come back next week for a coordinating Facebook Timeline cover photo! WOOT-WOOT! Thank you as always for the lovely desktop background, love the color scheme, perfect cross between summer and fall!